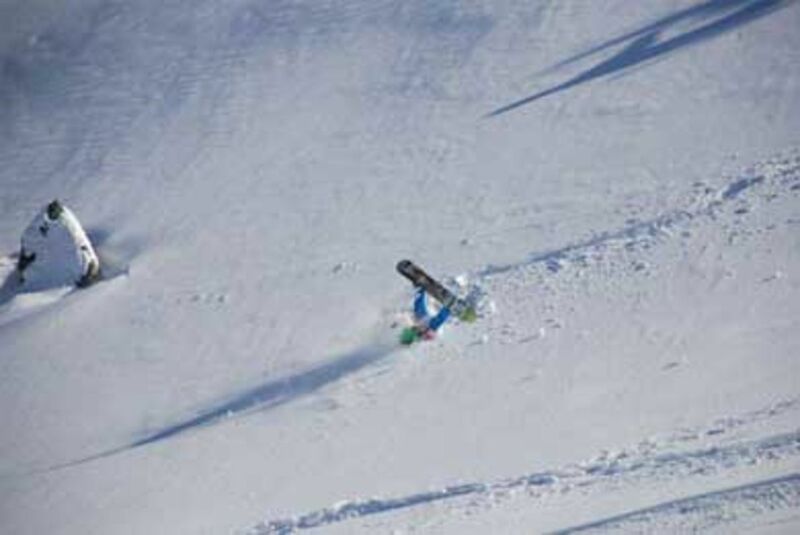 A big powder weekend to accompany the season opening of the Stubai Zoo Park on the Stubai Glacier – irony indeed since most there were far more concerned with flight than depth of powder. It did mean though that the powder tracks took longer to track out than could have been the case. Cold and sunny conditions with perfect powder snow meant the car park at the Stubai Glacier was full to capacity – these really are weeks that the glaciers really cash in on the custom. More snow is forecast for Wednesday whilst conditions tomorrow should be perfect again with cold clear skies.